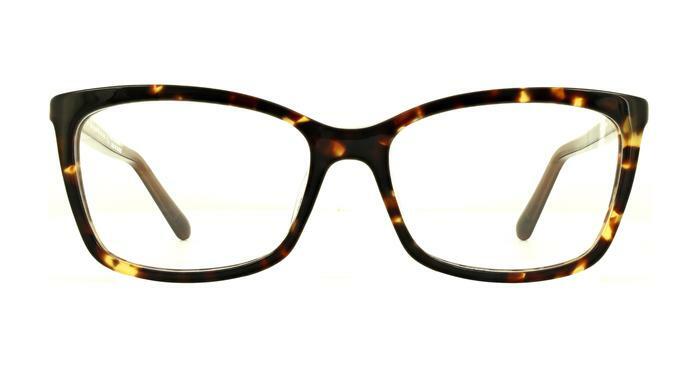 Create a lasting impression with these rectangular frames from Kate Spade. Choose between a beautiful pink or classic brown tortoiseshell with opaque temples featuring the Kate Spade logo in gold. You won't put a fashion foot wrong... just don't saunter into the lamp post as you catch a glimpse of your reflection in a shop window.